The CD version also contains the 'Another Stranger Me' video. Recorded, mixed and mastered at Twilight Hall Studios in September / October 2005. 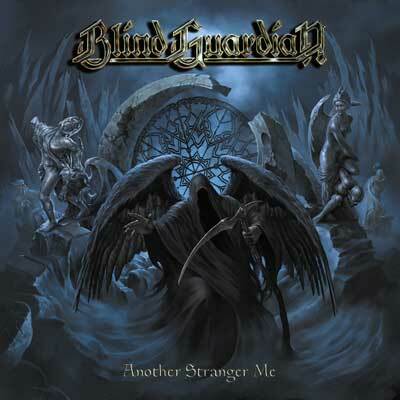 Demo tracks recorded and mixed in January 2005 by Blind Guardian.